The Transboundary Waters Assessment Programme (TWAP) is a two year project funded by the Global Environment Facility (GEF). TWAP aims at conducting the first global baseline assessment of transboundary water systems. The assessment will be carried out in five components, namely (i) Transboundary Aquifers and SIDS Groundwater Systems, (ii) Transboundary River Basins, (iii) Transboundary Lake Basins, (iv) Large Marine Ecosystems and (v) the Open Ocean. 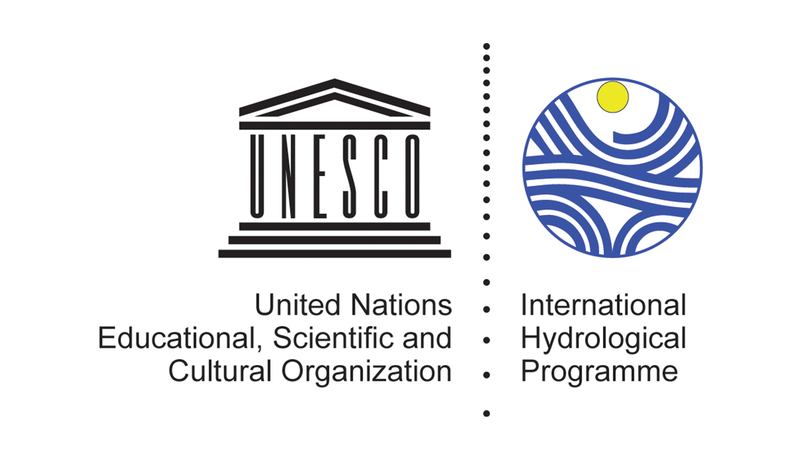 UNESCO-IHP has been entrusted with the execution of the global Assessment of Transboundary Aquifers and Small Island Developing States (SIDS) Groundwater Systems. The TWAP Groundwater Assessment will be carried out jointly with a network of partners at national, regional and international level. Transboundary water systems extend across or beyond national boundaries. They include more than 600 aquifers, 600 lakes and reservoirs and 276 rivers. In addition to these freshwater systems, transboundary waters also include the open ocean and 55 large marine ecosystems collectively covering almost 70% of the Earth’s surface. In TWAP all five water systems components are being assessed through individual sub-projects. Each strategic partner involved in TWAP has engaged a broad network of experts that evaluates the transboundary water systems thematically or geographically. TWAP is financed by the Global Environment Facility (GEF) and is implemented by the United Nations Environment Programme. For more information about TWAP, please visit www.geftwap.org. The groundwater component of the Transboundary Waters Assessment Programme (TWAP) provides aggregated information for the main transboundary aquifers and Small Island Developing States (SIDS). The data that has been made available in the TWAP Groundwater Information System includes core indicators, encompassing the hydrogeological, environmental, socio-economic and governance dimensions of the systems.